Whittier’s 38th district Congresswoman Linda Sanchez’s husband, James Sullivan, was indicted on charges, along with four other individuals, relating to the theft of Federal funds on Nov. 6. The charges against Sullivan and a number of his fellow Connecticut Municipal Electric Energy Corporation employees are for using government funds to pay for trips outside of Connecticut unrelated to business dealings, as well as for using the funds to pay for personal expenses. 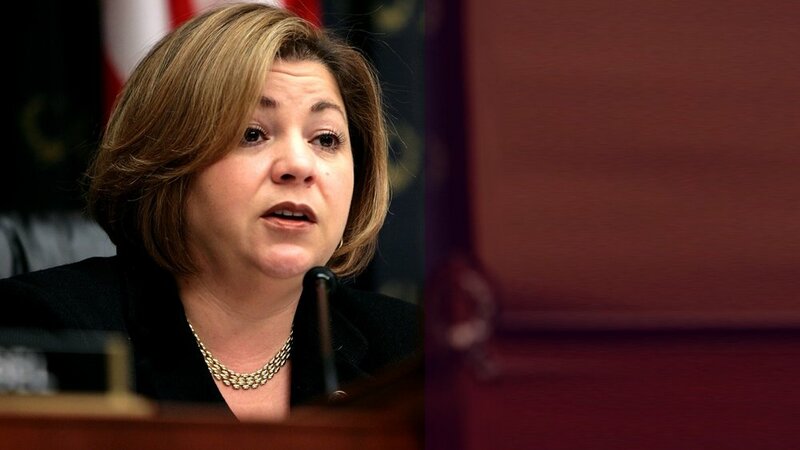 Sanchez, the current Vice Chair of the House Democratic Conference was poised to potentially rise in seniority to Chair of the House Democratic Conference, following the surprise removal of 10-term incumbent candidate Joe Crowley this November by Alexandria Ocasio-Cortez. While in office, Crowley served as Chair of the House Democratic Conference, and as he was replaced by a new Representative, Sanchez would rise in Seniority within the House, and stood a chance of claiming the position of Chair of the House. That is, until she removed her bid earlier this month, in response to the indictment charges brought against her husband. Angevine speculates that Sanchez may be stepping away as a way of protecting her party from accusations of scandal. “She probably doesn’t want to be in any way jeopardizing the legitimacy of what the democratic party is going to try to advocate now that they won the majority of house seats, so not giving any fodder for political battle,” said Angevine. Without Sanchez, there are two potential candidates for the Democratic Chair of the House: Barbara Lee and Hakeem Jeffries. Lee represents California’s 13th district, and has served in Congress since 1998. Hakeem Jeffries represents New York’s 8th district, and has served in Congress since 2013. According to CNN, the caucus election will be held on or after Dec. 5 of this year. The Quaker Campus will continue to report on the story as it develops.